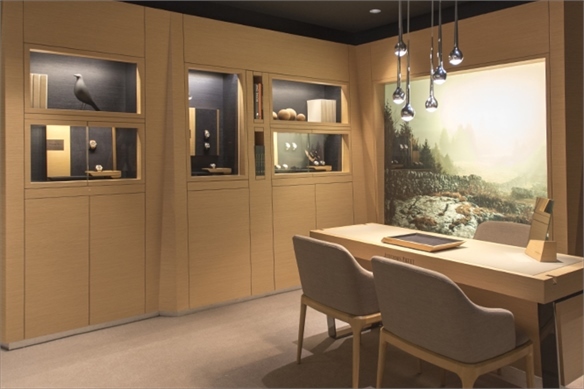 From high visibility storefronts to customisation bars, plus a new wave of European-originated luxury, we highlight the most inspiring recent US watch retail openings. 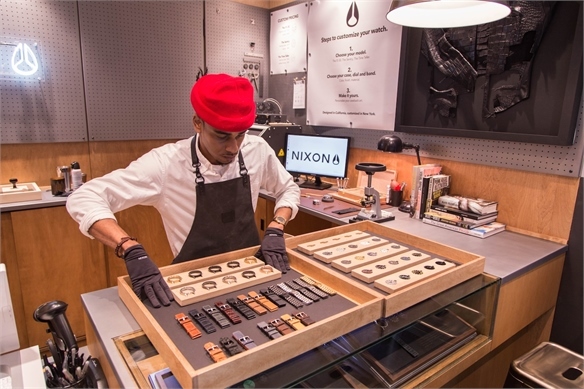 Window onto the Atelier: Californian watch brand Nixon has opened its debut New York store on Prince Street, SoHo. 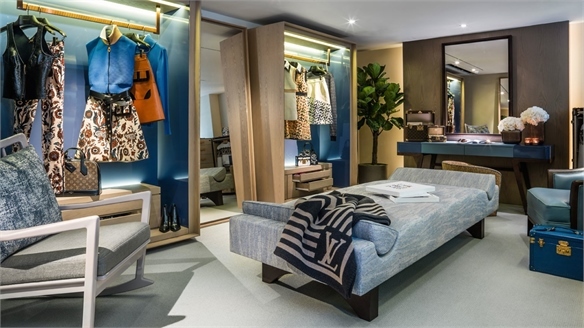 Designed by British agency Checkland Kindleysides, the space is the latest roll-out of its concept The Horizon, which subtly references the rhythm and flow of the ocean in a nod to its surfer following. 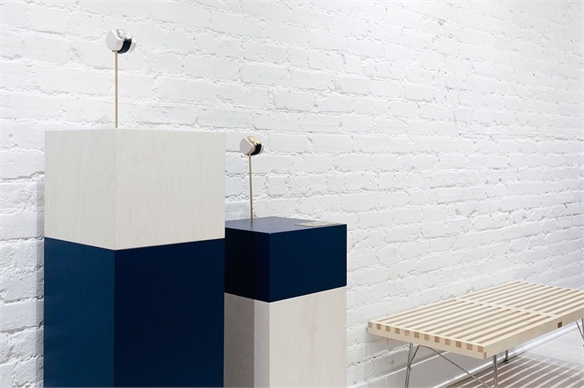 To avoid the alienation of encasing the product behind glass barriers, all the watches are displayed on a sculptural centrepiece of undulating plinths, which appear to emerge from an under-lit blue tank. 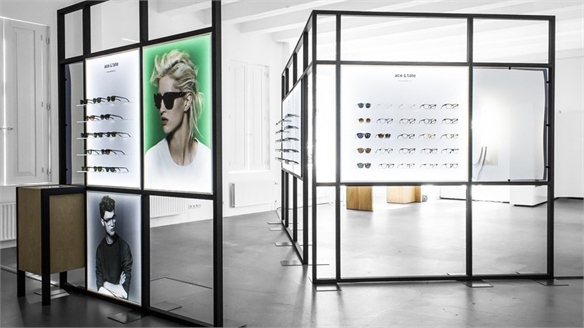 That visibility is echoed in the all-glass frontage of the 279 sq ft store, which gives passersby a clear view onto the brand's workshop-style aesthetic. 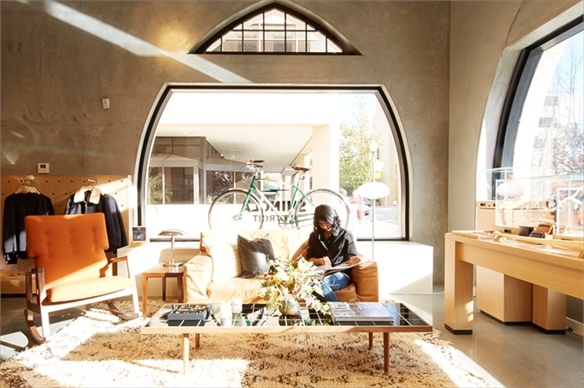 It also boasts a customisation bar at the rear of the space. 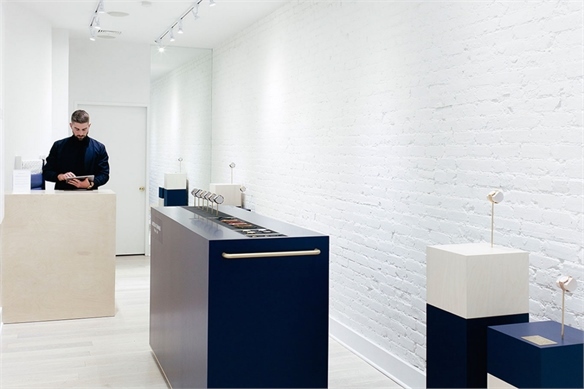 Crisp, Calm & Customisable: Anglo-Swedish contemporary watch label Larsson Jennings has opened its first US concept store in Nolita, New York. 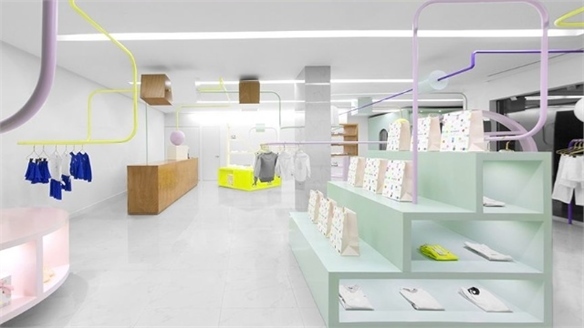 Also featuring a predominantly glass storefront, the space includes modular displays hand built in Oxfordshire, England, which replicate the aesthetic of the brand's crisp, minimal London flagship. 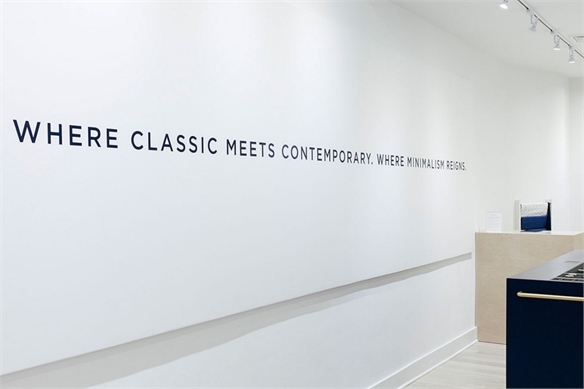 The stark white interior showcases its full product range, including the LJX Custom area, where shoppers can choose from a selection of straps and hardware for bespoke timepieces. 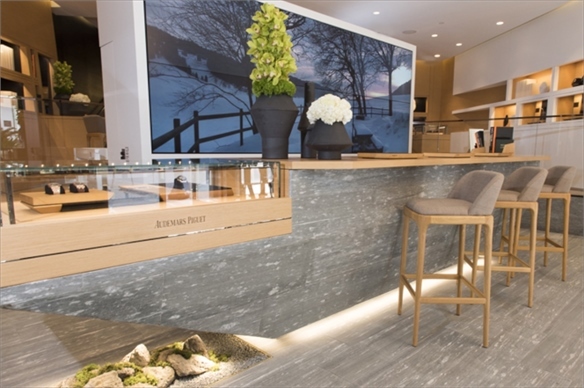 Cinematic Flair on Rodeo Drive: Two luxury Swiss watchmakers – IWC Schaffhausen and Audemars Piguet – have unveiled stores on Los Angeles' high-end retail strip Rodeo Drive. IWC's two-storey destination marks a new retail concept for the brand that reference's LA's cinematic heritage via an Art-Deco-inspired interior, film-themed lounge and a gallery of photographs, props and memorabilia charting the brand's history in the film industry. 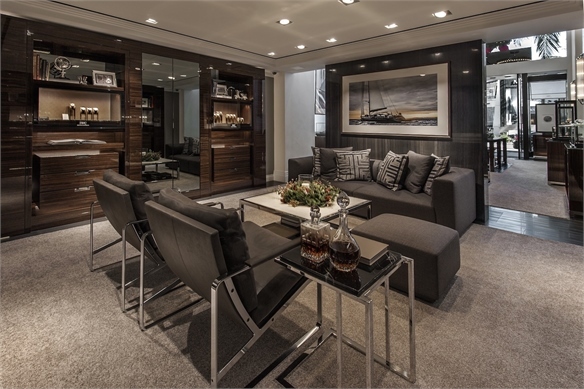 Meanwhile, Audemars Piguet's 1,342 sq ft, three-floor boutique flagship presents a more straightforward ode to luxury in oak, stone and luxurious metallic surfaces. 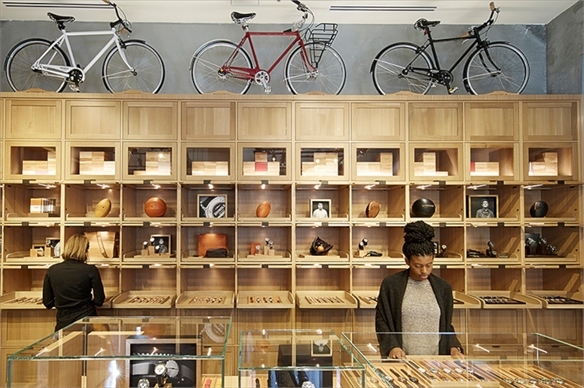 Promoting Domestic Production: Cult Detroit-based watchmaker and lifestyle retailer Shinola has opened its first San Francisco location in Palo Alto, California. 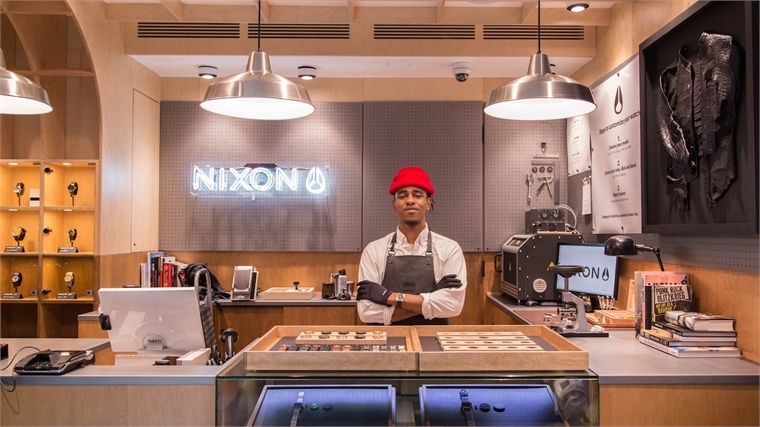 Reflecting the brand’s commitment to conveying American heritage, as well as echoing its other destinations, the store design and visual merchandising is rooted in wooden worktables, vintage memorabilia and industrial fixtures. This space precedes a 3,200 sq ft megastore due to open in the heart of the city at the end of February 2016, which will feature an area dedicated to US products. See also The Value of Made In. 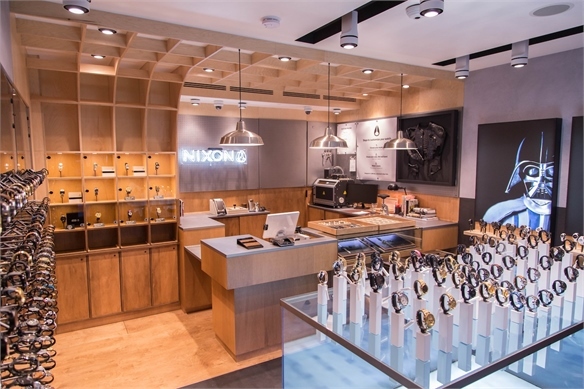 For more on accessories retailing trends, see Accessories Spaces: VM Trends, 2015, Elevating Eyewear, Retail Domiciles and Rejuvenating Jewellery Retail. Retail: Reviving Ritual & Connoisseurship Connoisseurial Commerce’s Comeback In the last two months, two aesthetically beguiling stores have launched in the St. James’s area of London (on the outskirts of ultra-affluent Mayfair), heralding a renaissance of retail anchored in ritual and connoisseurship. 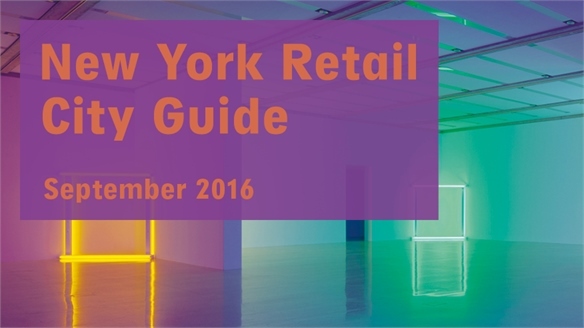 Retail City Guide: NYC, September 2016 Retail City Guide: NYC, Sept '16 September commands a reassessment of NYC's hotspots – an inflow of fine-dining restaurants, shops and a luxury hotel hail Williamsburg as Brooklyn's epicentre, while Westfield's landmark World Trade Centre mall becomes the city's largest retail destination. 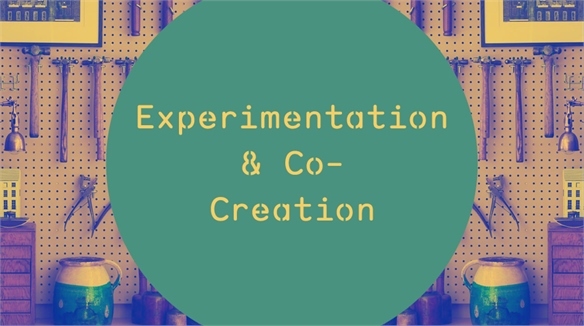 Visual inspiration is dominated by exhibitions exploring the manipulation of materials. We select the highlights. Retail City Guide: NYC, August 2016 Retail City Guide: NYC, Aug '16 Ranging from an informal experiential audio flagship to consumerism-questioning art, an ice cream museum to a cereal brand breaking into retail, August in NY hosts a diverse mix of visual, cultural and culinary inspiration. Humanised tech, immersive colour, and exhibitions by cult US photographers provide the icing on the cake. 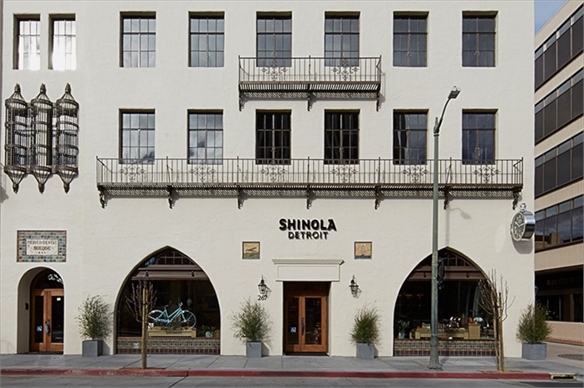 LA Retail Openings: Spring 2016 LA Retail Openings: Spring 2016 Flagship retail is flourishing in LA this spring, with several European brands opening debut stores in the city. 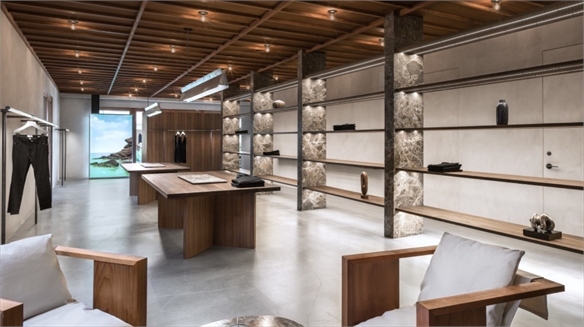 The well-established Melrose Place continues to grow as a key retail destination, welcoming an eclectic mix of stand-alone denim, childrenswear and luxury perfume stores. We select the highlights. 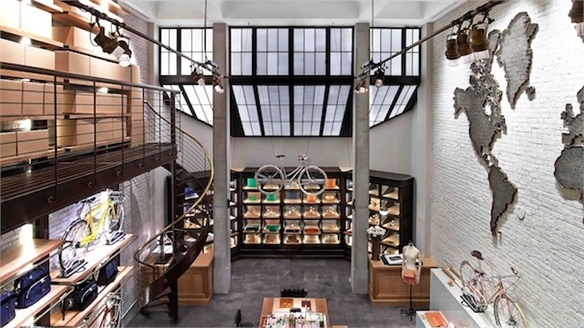 Retail City Guide: NYC, April 2016 Retail City Guide: NYC, April 2016 New York's retail scene witnesses a fresh influx of fashion, jewellery and homeware stores with a distinctly residential feel this month, plus more customisation-focused boutiques. Art highlights include the long-awaited opening of The Met Breuer Museum. Stylus picks the most inspirational happenings. Retail City Guide: NYC, March 2016 Retail City Guide: NYC, March 16 Springtime in New York brings a tech-smart edition of Barneys back to the brand's downtown roots; updates on the vegan dining scene; more on the trend for revealing production processes; and a crop of gallery-boutiques. Art inspiration comes via a clutch of socio-politically charged shows. We pinpoint the essential hotspots. 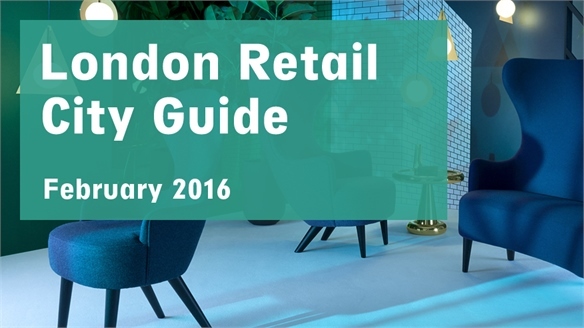 Retail City Guide: London, February 2016 Retail City Guide: London, Feb 2016 The newest additions to London's ever-expanding retail, hospitality and art scene include heritage-focused eyewear stores, an upscale kebab house, and a fashion photography exhibition from industry linchpin Vogue. 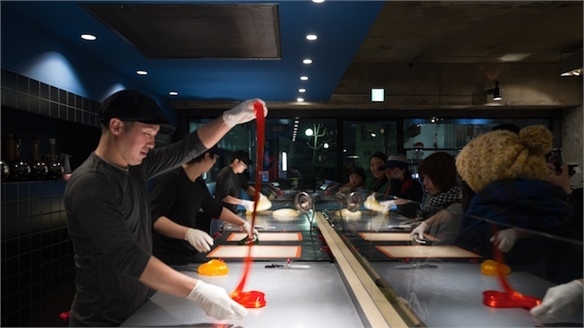 We select the highlights for February 2016. 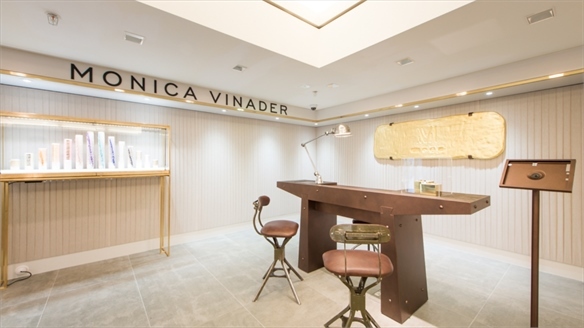 Accessories Spaces: VM Trends, 2015 Accessories Spaces: VM Trends, 2015 Smart brands are exploiting a global boom in luxury accessories sales with store designs and visual merchandising attuned to consumers' growing desire for deeper dialogue, entry-level affluence and new renditions of escapism. We track the details. 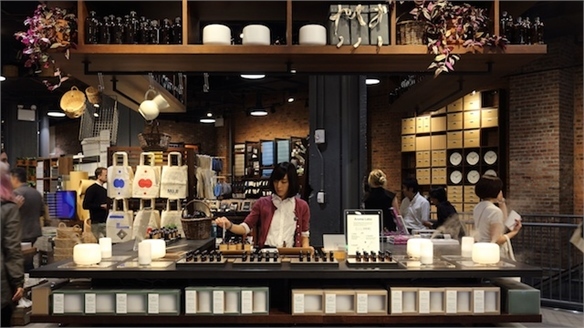 Muji’s Customisation-Centric Store Muji’s Customisation-Centric Store Japanese lifestyle brand Muji has unveiled a new customisation-focused flagship on New York's Fifth Avenue primed to deliver a more personalised, and highly playful, version of brand engagement. 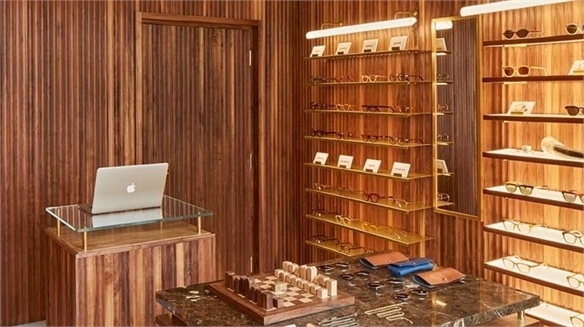 Elevating Eyewear: Exploiting the Optical Boom Elevating Eyewear Shrewd brands are capitalising on a substantial boom in eyewear sales with tactics that talk to a desire for both style and wellness. From in-store optical clinics and interactive windows, to virtual-fit tech tools primed for customisation and m-commerce, we track the key strategies. The Value of ‘Made In’ The Value of ‘Made In’ Used as a label to signify local production, the term ‘Made In’ has never been more valuable, thanks to a growing consumer desire to support both ethical production and the notion of local community. 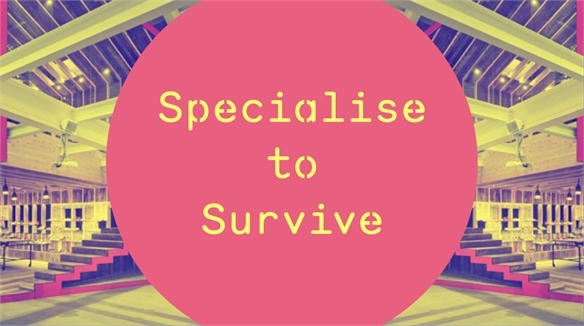 We review the brands and initiatives embracing the concept to best effect. Show & Tell Retail: Revealing the Product Journey Revealing the Product Journey Inspired retailers are placing the act of making at the centre of the retail experience, both in-store and online. 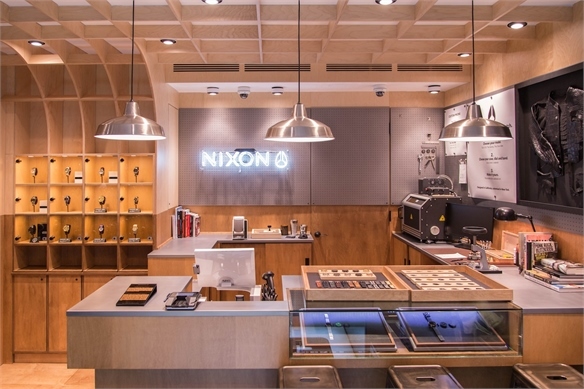 Workshops, artisanal storytelling and initiatives that make the product journey visible are being used to deepen brand credibility, heighten engagement and increase dwell time.